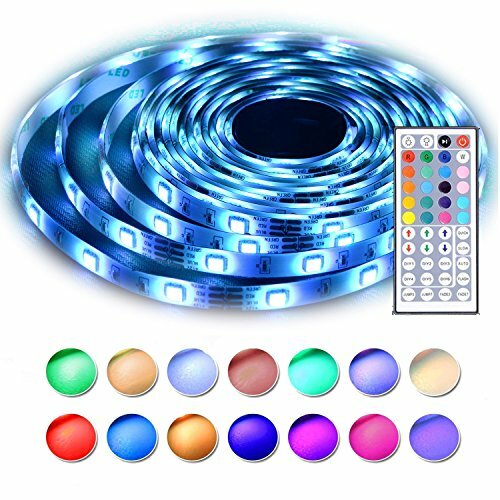 View More In LED Strip Lights. Pls note this is a standard kit for 16.4ft, it cannot connect more than 16.4ft or it will damage the power supply and strip lights. If you have any questions about this product by LEN, contact us by completing and submitting the form below. If you are looking for a specif part number, please include it with your message.